Anyone who reads a newspaper, or turns on a television news station, is confronted with crimes being committed world-wide everyday. Most people want their home to be a safe-haven, secure from a criminal invasion. For people who are considering a security system for their home, they would do well to consider installing security grilles. 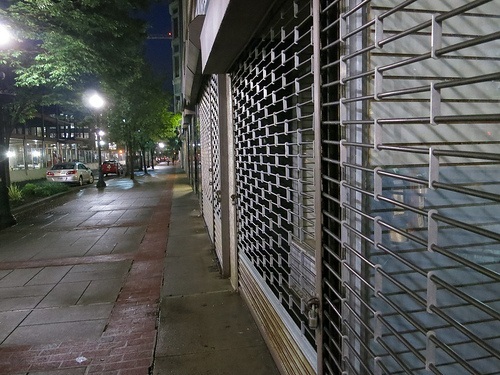 In the not too distant past, security grilles were designed primarily to function as a deterrent for criminal invasion with less emphasis on the design of the grilles. Today, there is a new face of security grilles. Over the years, manufacturers of security grilles have dramatically improved their functionality and have placed more emphasis on the design of their product. Security grilles can be custom designed for any type of project. When designed for a home, they are usually designed as permanent fixtures to be installed over windows and doors of homes, with swing-out windows that will provide a quick exit in the event of a fire. Some styles can actually enhance the appearance of a building, because they range from simplistic designs to beautifully arranged artistic swirls of iron that can be considered works of art. When a person is contemplating the best way to discourage a criminal from invading their home, they have several choices for consideration, such as using a wide variety of wired/wireless alarm systems or choosing from a vast array of security grilles. The word “discouraged” is used because no security system is fool-proof. A wired/wireless alarm may emit a loud warning the minute a home is invaded, and the police will eventually show up, but it will not stop a criminal that is determined to gain access to a home. While security grilles will not totally prevent an invasion either, it is said that criminals want to enter a home as quickly as possible, grab what they want, and make a quick get-a-way. Removing security grilles can be a timely and difficult undertaking; therefore, it slows down criminals who are attempting a home invasion. So, they may choose another home nearby where they can gain access easier and quicker. Security grilles can be designed to provide security in many ways, such as a gate that can be locked. They are frequently used in “gated communities” for added security. Installing them on balconies can prevent someone from falling off the edge of the veranda. In some instances, someone may only want a grille for the outside entry doors, because criminals frequently enter a building by simply walking up to a door and kicking it down. Security fences, especially the ones with pointed spikes on top, will deter a criminal. Any system that is installed to secure a home will help to deter an invasion; however, security grilles seem to work the best. With the new face of security grilles, being constructed in a wide variety of attractive and functional styles, it would be wise for a person to check them out when considering a security system for their home. Also Read: Basement Maintenance Guide - What Should You Know? 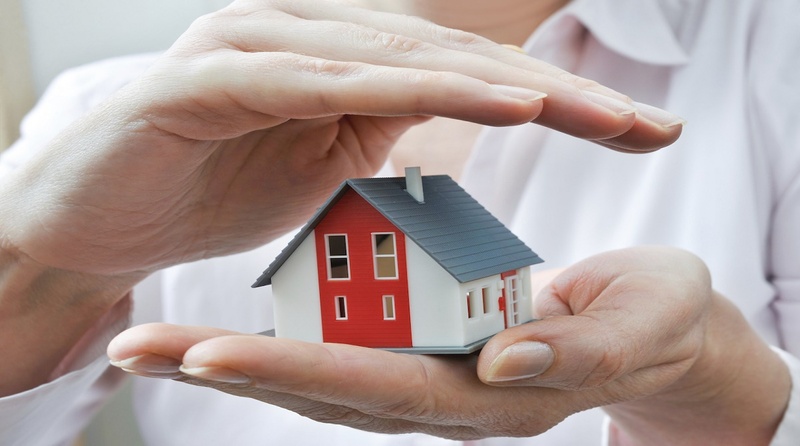 Should You Invest in a Home Security System?